SOURIAU provides safety-related nuclear solutions including LOCA and Mild environment (non-LOCA) qualified connectors for use inside and outside reactor buildings of nuclear power generating stations. 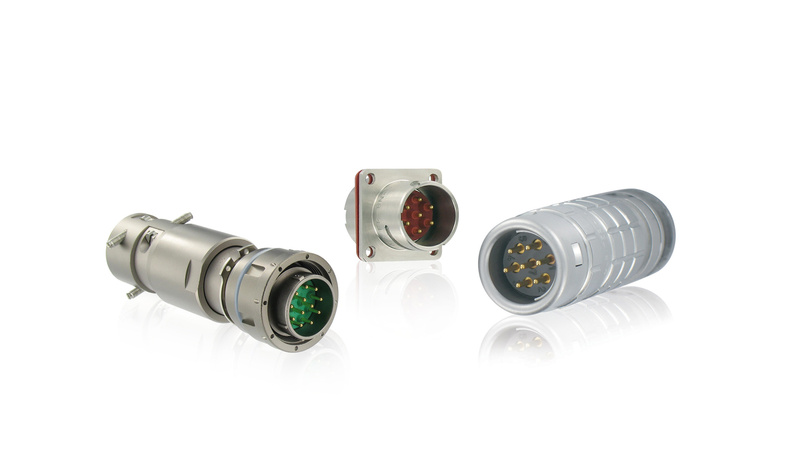 Our nuclear connectors are able to withstand the most severe radiation, temperature and pressure operating conditions. They are qualified according the RCC-E standards.